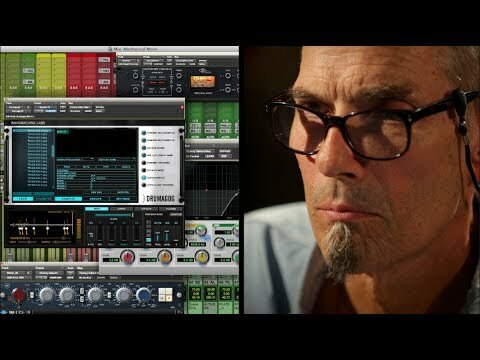 In this 2-hour in depth mixing tutorial, Tchad Blake mixes "Love & Hate" by Her, the song that Andrew Scheps has recorded in our first "Recording a Band" series. Watch as Tchad Blake explains the entire process 100% ITB, from start to finish and guides you through his methods and workflow. FICTION PARK - "MECHANICAL MOON"
New “Inside the Track” series with Michael H. Brauer at Electric Lady Studios working on Ex's & Oh's by Elle King! 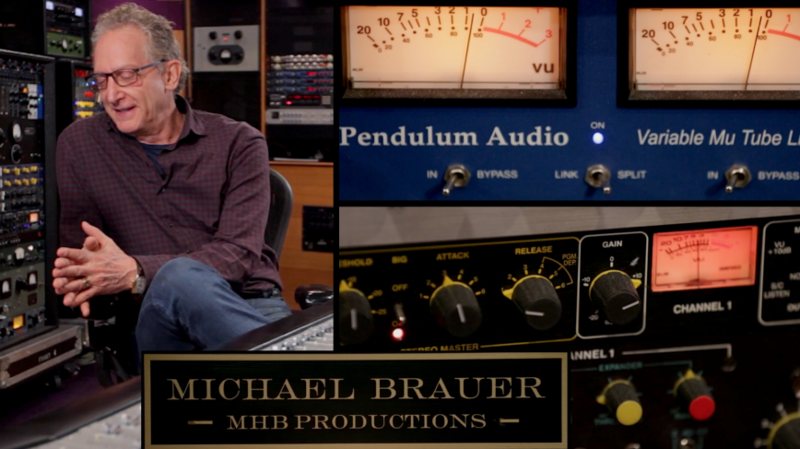 In this new 1-hour video, Brauer explains the hybrid mixing setup & method he used to mix this multiple Grammy and Billboard nominated song! 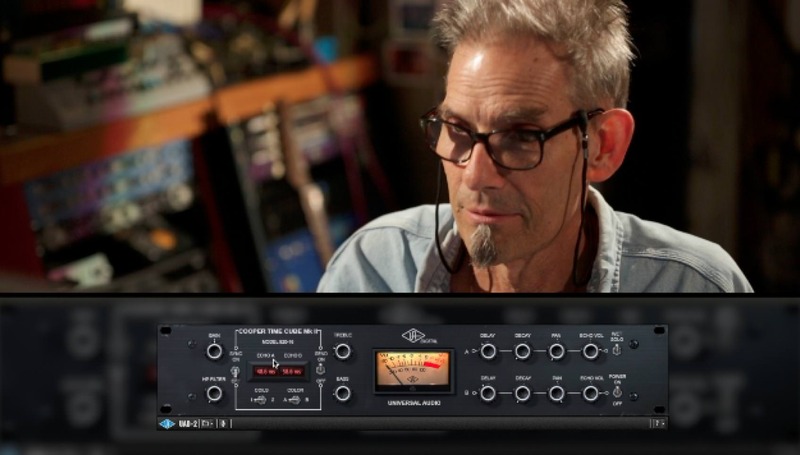 Chris Lord-Alge's new "Deconstructing a Mix" is now available! CLA is now mixing 100% ITB the same song from the artist IVO that he mixed previously on his SSL. Watch the entire process while he is explaining his approach step by step. 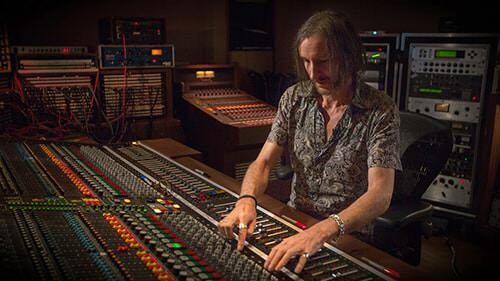 Nicolas Launay is an English record producer, composer and recording engineer. He is one of the most sought after record producers in the world due to his success with recent albums by Yeah Yeah Yeahs, Arcade Fire, and Nick Cave and the Bad Seeds. 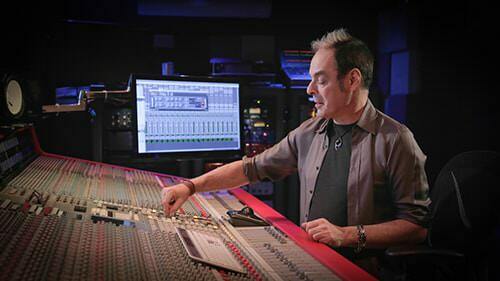 Grammy Award-winning producer, engineer and mixer Tom Lord-Alge has joined the MWTM Program and is releasing his first "Deconstructing a Mix" video! Wildling "THIS MUST BE THE PLACE"